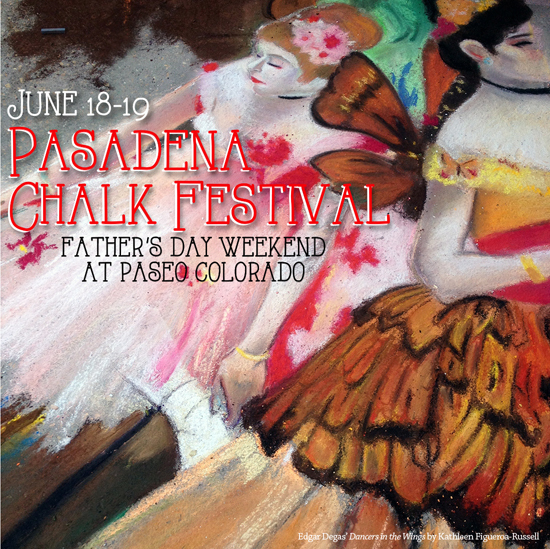 This week.end I will be participating in the 24th Annuall Pasadena Chalk Festival. This year I have channeled my inner Van Gogh and painted his portrait for the art auction, if you would like to purchase this painting, it will be for sale at the chalk festival and priced to sell. Hope to see you all there. For more information about the chalk festival, click on the flyer below. 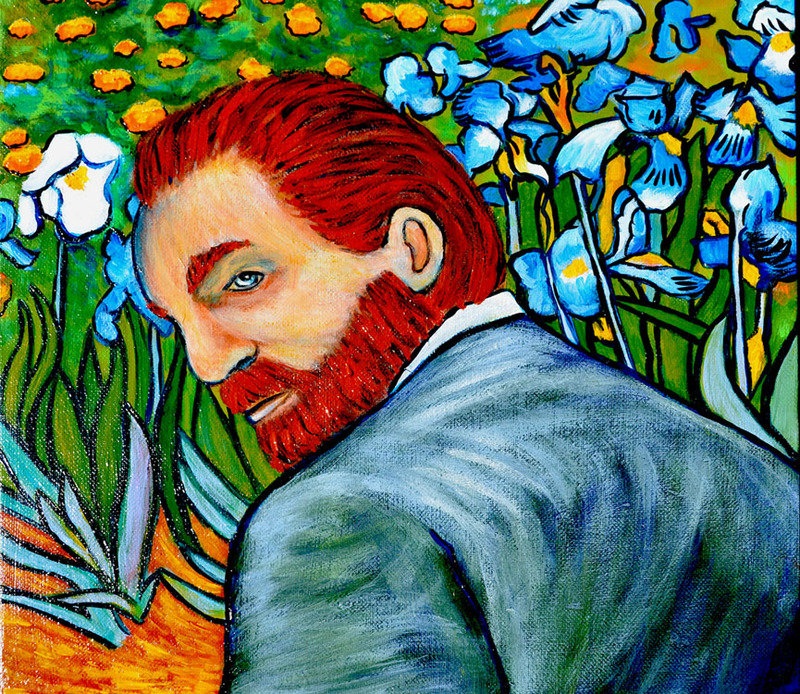 Van Gogh, Acrylic on canvas 12″ x 12″. Available for purchase at the chalk festival, all proceeds benefit The Light Bringer Project. For more information click on the image to visit the website.